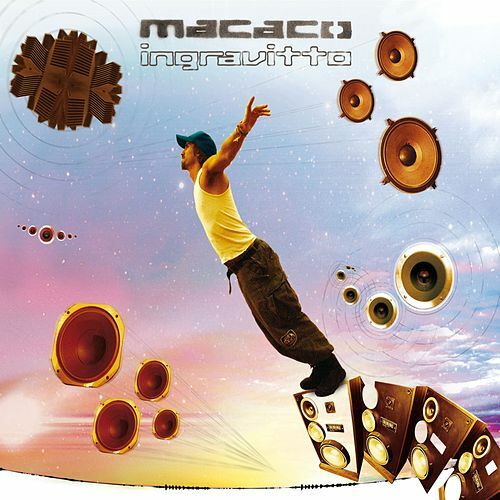 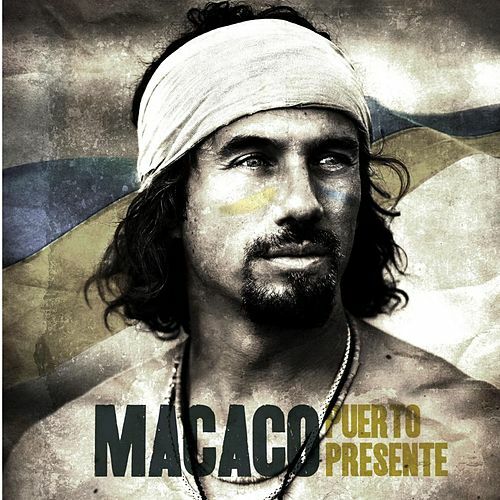 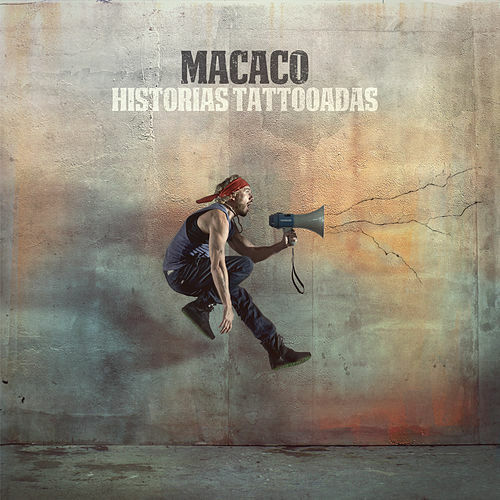 "Ingravitto," Macaco's fourth album, takes on global warming, racism and other pressing topics with dancehall, reggae, hip-hop, flamenco and Catalan rumba, and lyrics in five languages. 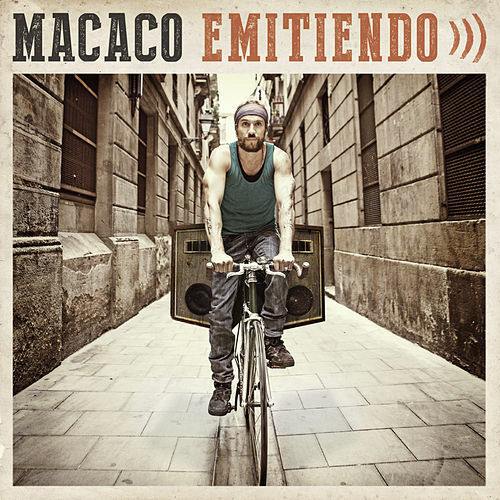 If both the messages and the music seem a bit facile at times, the positive outlook and catchy rhythms on tracks like "Con la Mano Levanta" ("With Your Hand Raised") will have you joining the Macaco movement. 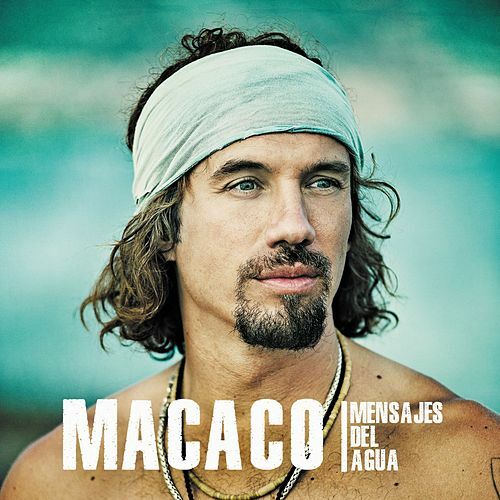 While the eco-friendly "Mama Tierra" sounds a bit too much like fellow Barcelona resident Manu Chao, it's still excellent feel-good music for body and mind.